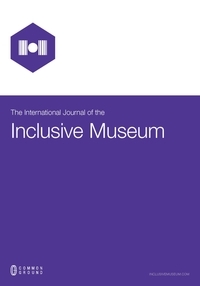 Journal Summary: The International Journal of the Inclusive Museum addresses the key question: How can the institution of the museum become more inclusive? The journal brings together academics, curators, museum and public administrators, cultural policy makers, and research students to engage in discussions about the historic character and future shape of the museum. It is run by the Inclusive Museum Research Network. 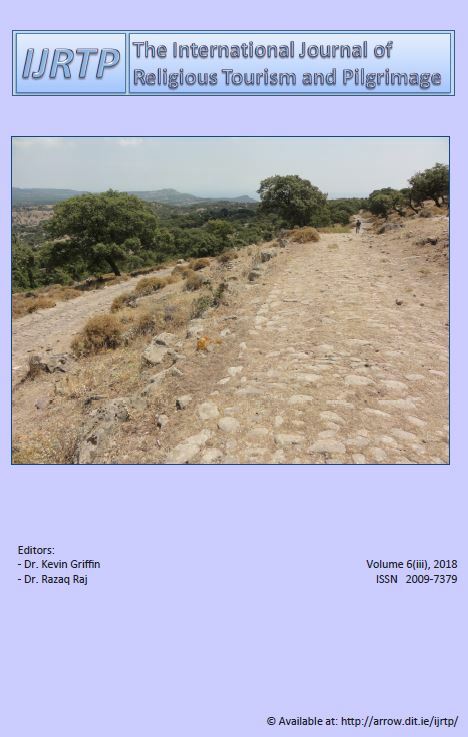 Journal Summary:The International Journal of Religious Tourism and Pilgrimage (IJRTP) deals with all aspects of Religious Tourism and Pilgrimage. The journal was founded in 2013 by an international group of researchers (the Religious Tourism and Pilgrimage Expert Group). The journal is published by the Dublin Institute of Technology, Cathal Brugha Campus, Dublin, Ireland. The journal takes an interdisciplinary international approach and includes all aspects of Religious Tourism and Pilgrimage. It is inclusive of all denominations, religions, faiths and spiritual practices. While the main emphasis is on primary research articles, it also welcomes suitably relevant discussion papers, research / review pieces, industry focused case studies and evaluations, management guides and reports, economic evaluations, book reviews, announcements of forthcoming meetings etc. Journal Summary:The International Journal of Intangible Heritage was first published in 2006 in response to the rapidly growing academic and professional interests in the intangible heritage, particularly following the widespread ratification by States in all parts of the world of UNESCO’s 2003 Intangible Heritage Convention for the Safeguarding of the Intangible Cultural Heritage. 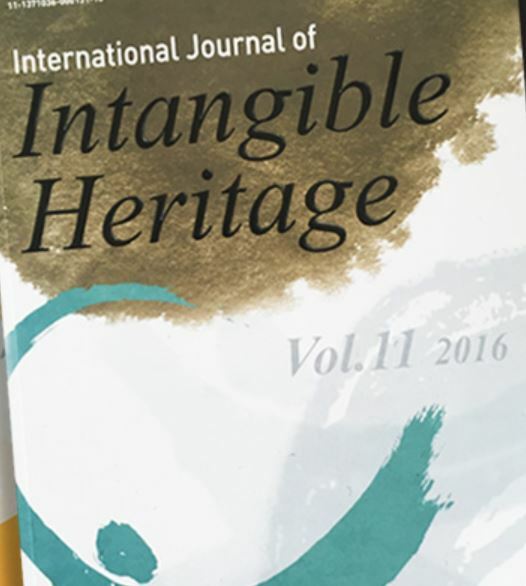 The IJIH is a refereed academic and professional English language journal dedicated to the promotion of the understanding of all aspects of the intangible heritage, and the communication of research and examples of good professional practice. 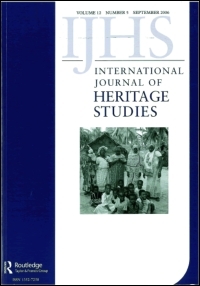 Journal Summary: The International Journal of Heritage Studies (IJHS) is the interdisciplinary academic, refereed journal for scholars and practitioners with a common interest in heritage. The Journal encourages debate over the nature and meaning of heritage as well as its links to memory, identities and place. Articles may include issues emerging from Heritage Studies, Museum Studies, History, Tourism Studies, Sociology, Anthropology, Memory Studies, Cultural Geography, Law, Cultural Studies, and Interpretation and Design.